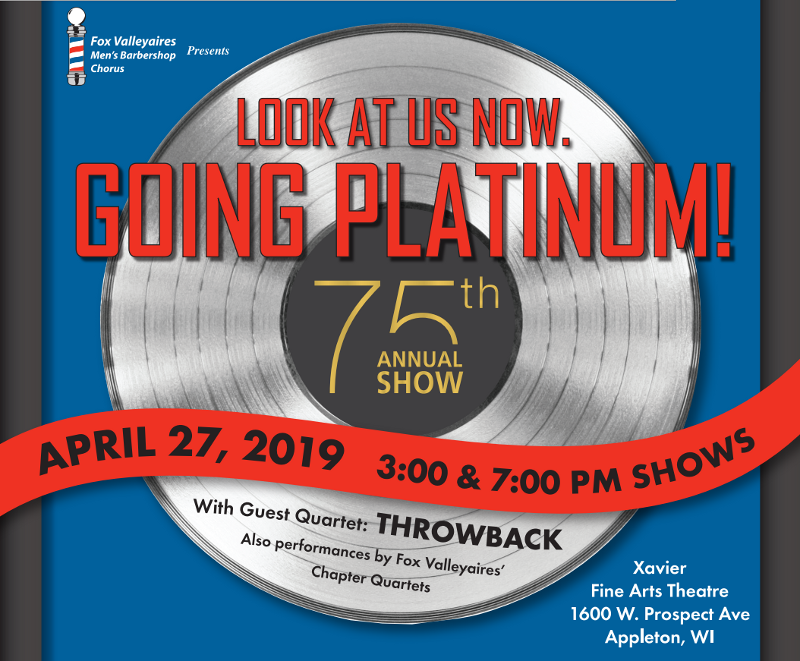 Fox Valleyaires - 04/27/2019 - Going Platinum! 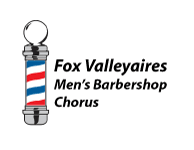 Description: This year marks our 75th annual barbershop show! Join us for great music, memories, and our special guest quartet, Throwback - International Quartet Bronze Medalists!